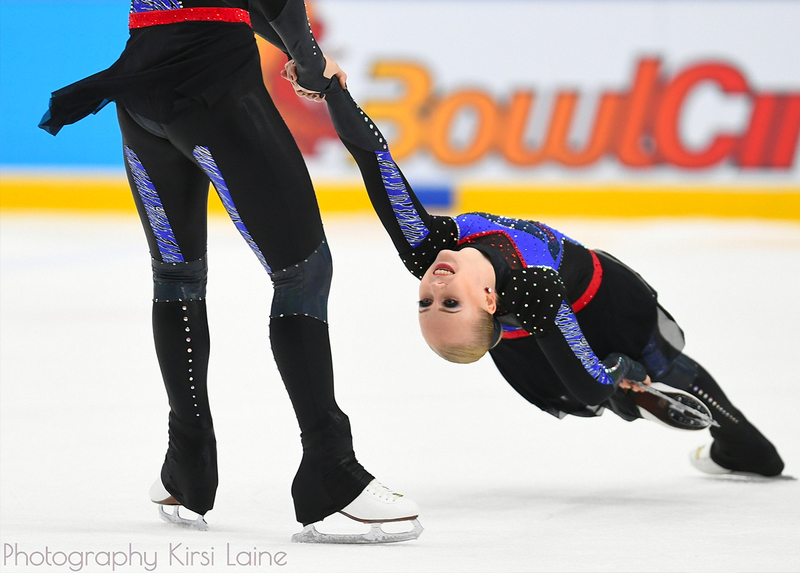 VIDEOS: Watch again Nexxice Junior (CAN) programs! This is the end of the season and Jura Synchro invites you to rediscover the highlights of the season. 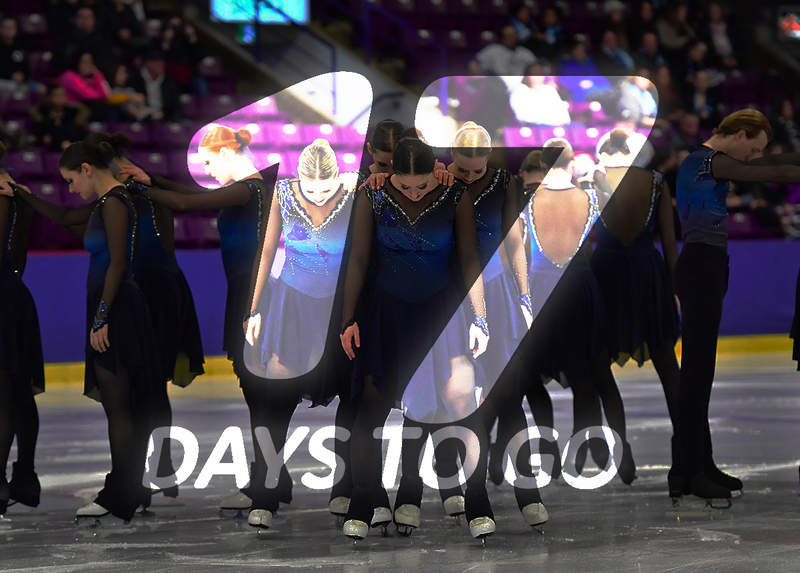 This Monday, it is the turn of team Nexxice Junior, vice-champions of Canada, and 8th at the 2019 World Championships last month. Do you remember their performances? 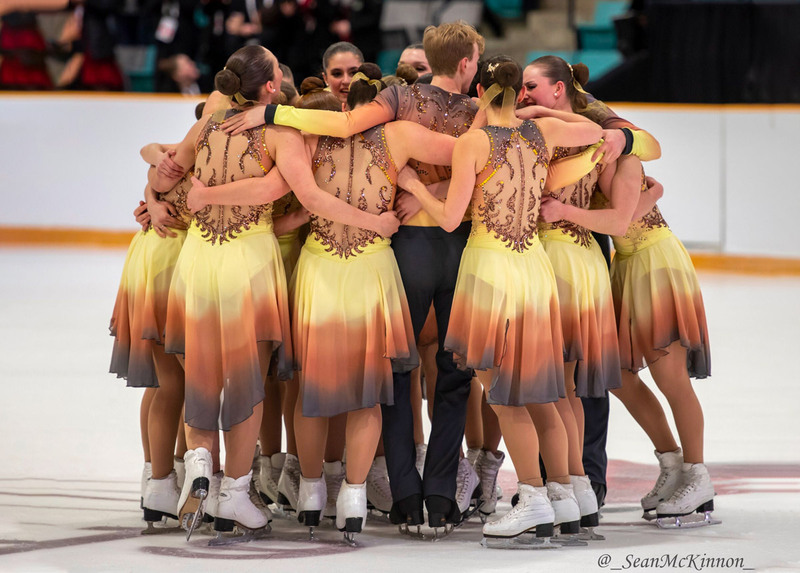 Team Paradise, Marigold IceUnity and Nexxice swept the small medals Friday evening in Helsinki where the 2019 World Championships takes place this weekend. Here is, team after team, the recap of this amazing event. 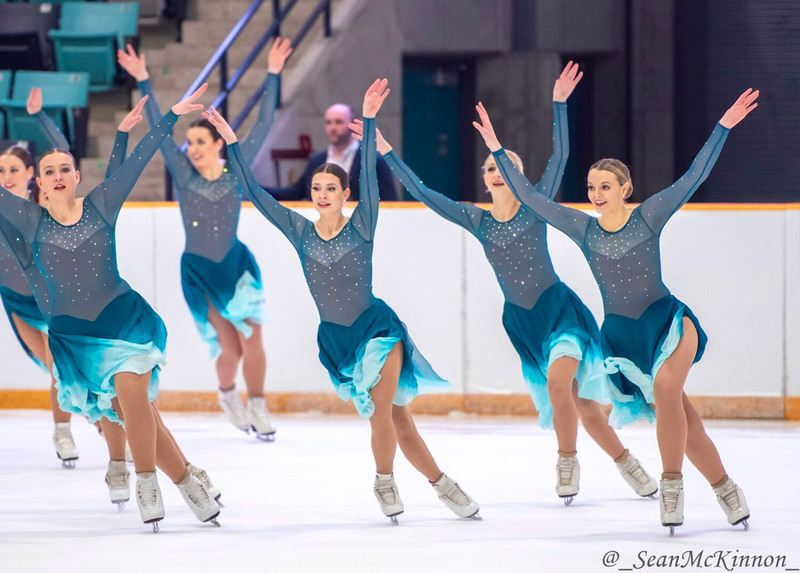 Nova (CAN): "Support, teamwork and solidarity remain in the centre of our training"
The countdown has begun as the World Senior Synchronized Skating Championships will be held in Helsinki in just two weeks. It is, therefore, the ideal time to hear from the teams involved for this most awaited event. Let's start today with Nova (CAN)! The tension was palpable this Saturday at the Littoral ice rink in Neuchâtel, Switzerland, where the Junior ISU World Synchronized Skating Championships were held. A few points separated the teams after the short programs, so everything still had to be written. The Junior skaters knew it, it was necessary to present a faultless program in order to be able to preserve its rank obtained the day before. The city of Neuchâtel hosted nice skating in Neuchâtel on Friday afternoon. 23 teams from Russia, Canada, the United States, all of Europe but also Australia skated their short program on this first day of competition. The ISU World Junior Synchronized Skating Championships will be held in Neuchatel (SUI) this Friday and Saturday. 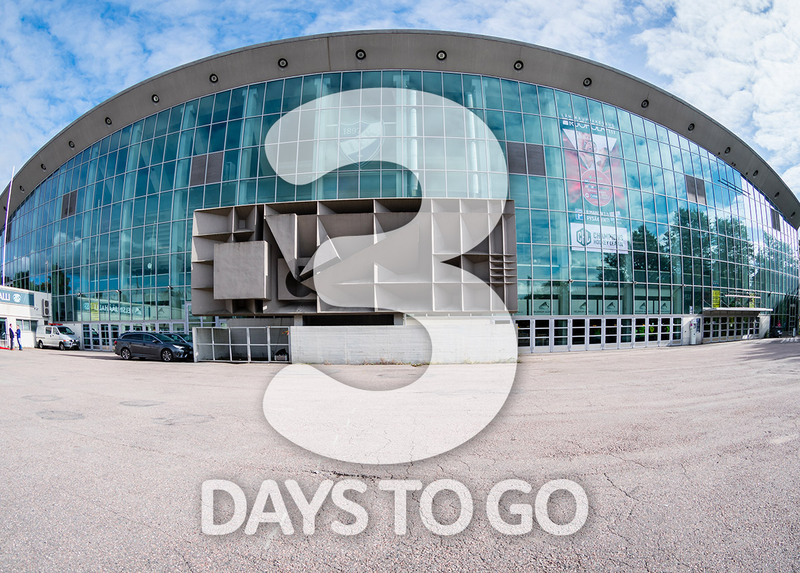 23 teams representing 18 countries will be competing. While some have become unavoidable in the synchro world, others will deserve our full attention. Overview of the competitors. 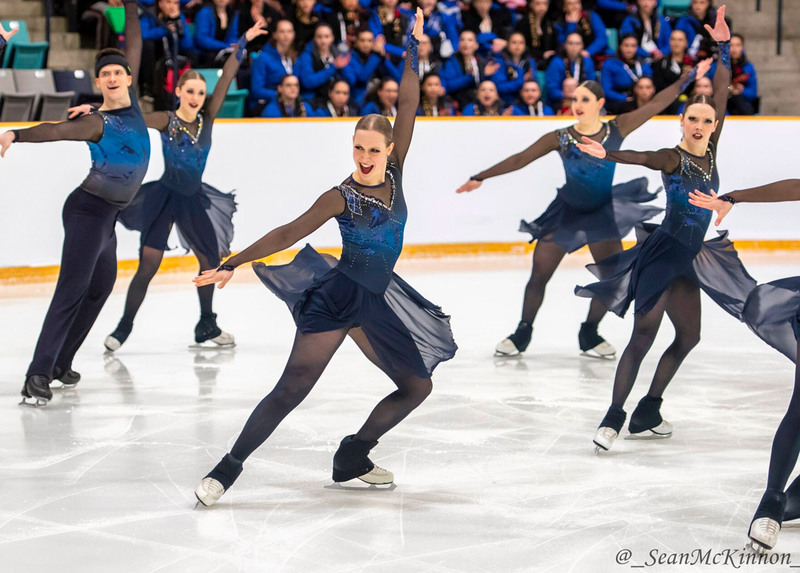 VIDEO: "It’s an exceptional group of young women"
A few days before the 2019 Junior World Championships in Neuchâtel (SUI), Nexxice Junior skaters and coach speak about their programmes and their objectives. The team from Burlington, Ontario, will represent Canada at the end of the week. Nova Senior: "We look forward to representing Canada in Finland!" After winning the gold medal last Saturday in Waterloo, the skaters of Nova Senior (CAN) answer our questions. 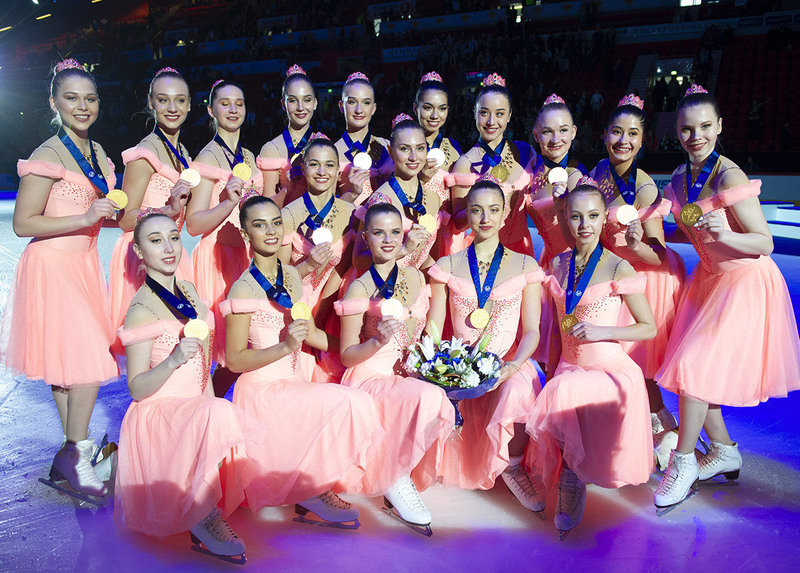 The young team from Quebec won for the first time the Canadian championship last weekend. Let's look back on this incredible competition with two skaters of the team.